Brand new custom build kitchen cabinet doors. 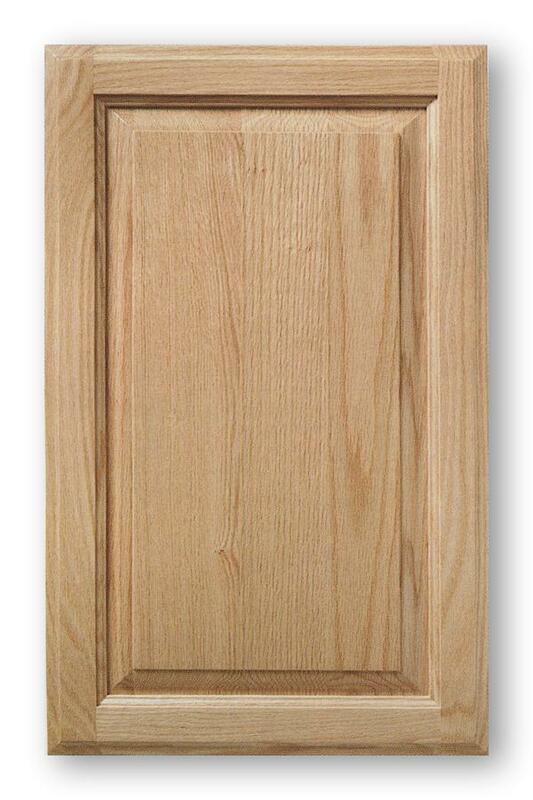 Reface the look of your existing kitchen cabinets with our affordable cabinet doors. Prices start at $8.99 for high quality paint grade cabinet doors.